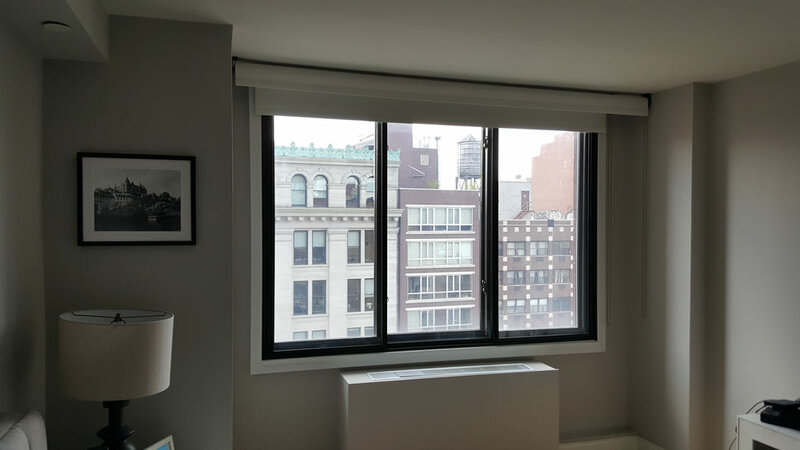 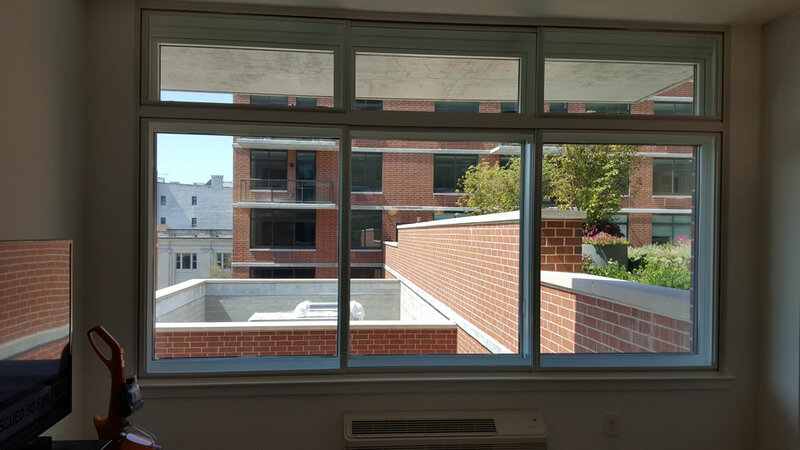 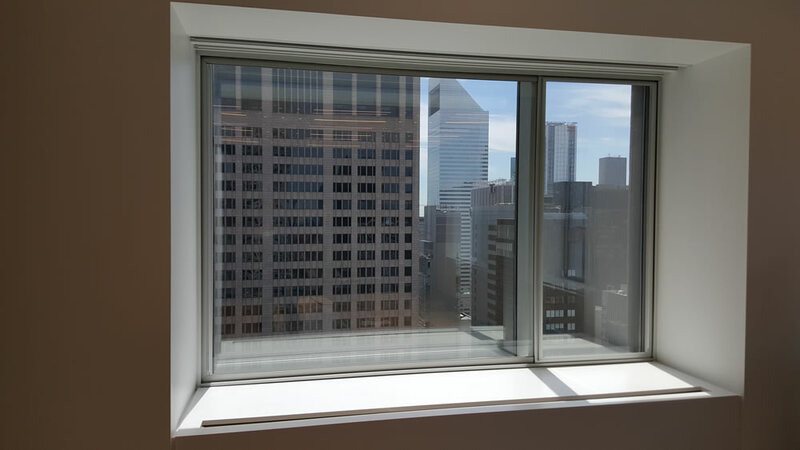 With over 50,000 installations, Cityproof windows have been installed in apartments, townhouses, and houses throughout the tri-state area and beyond. 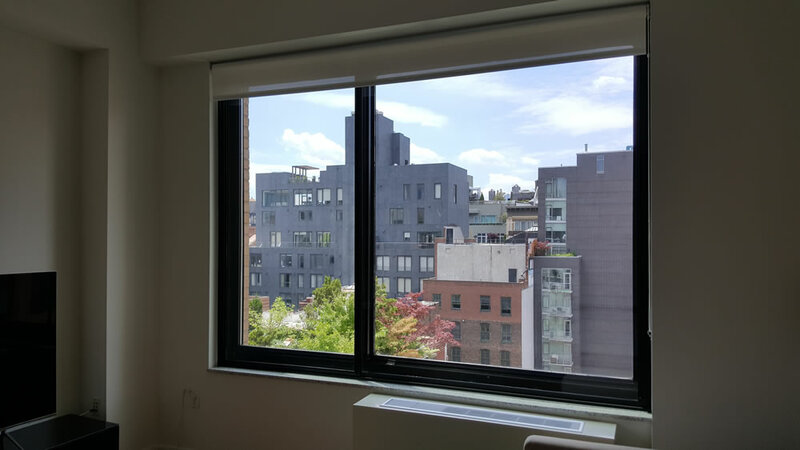 There’s a good chance we’re already in your neighborhood. 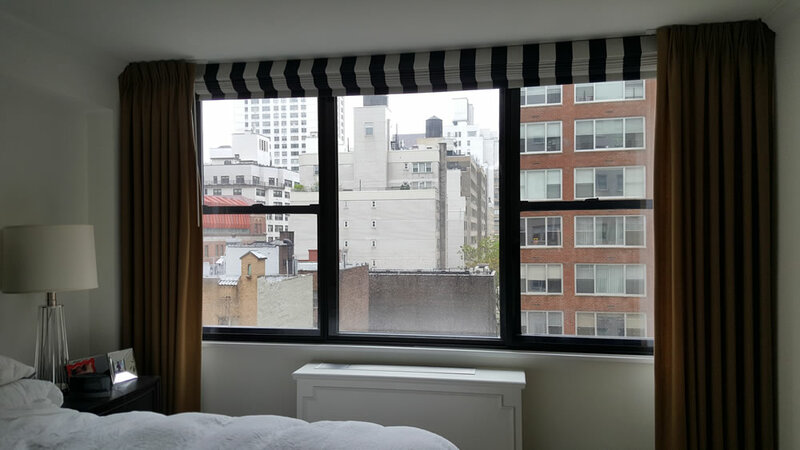 Cityproof has worked with hundreds of businesses to address their noise concerns. 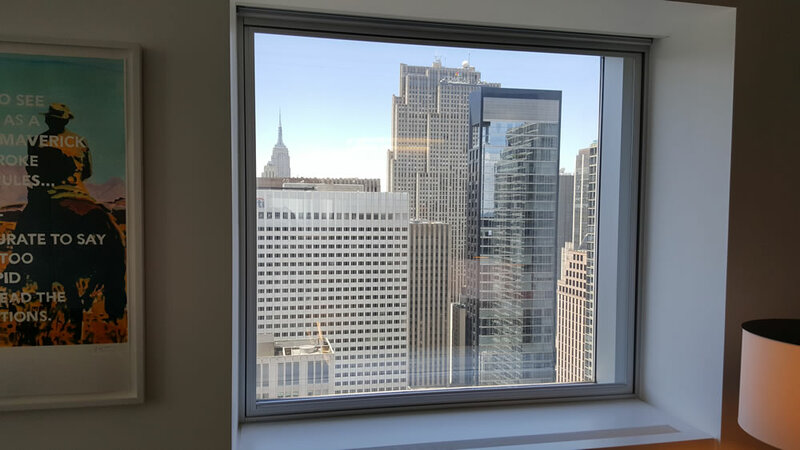 See which offices, hotels, hospitals, banks, and institutions have chosen the benefits of a cleaner, quieter, more productive environment. 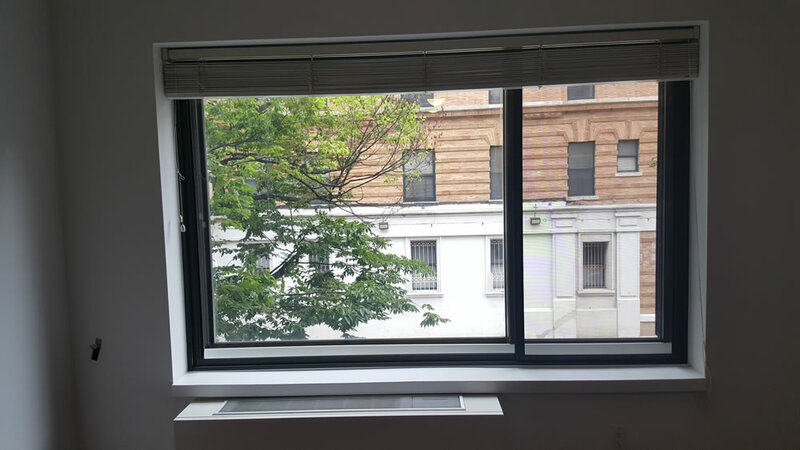 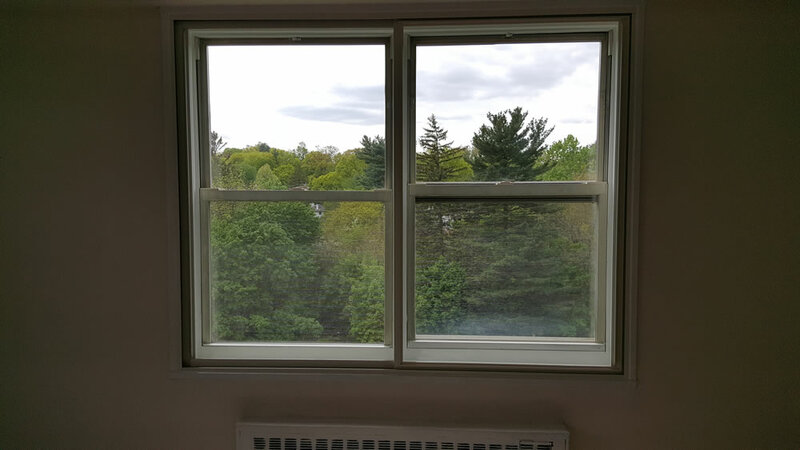 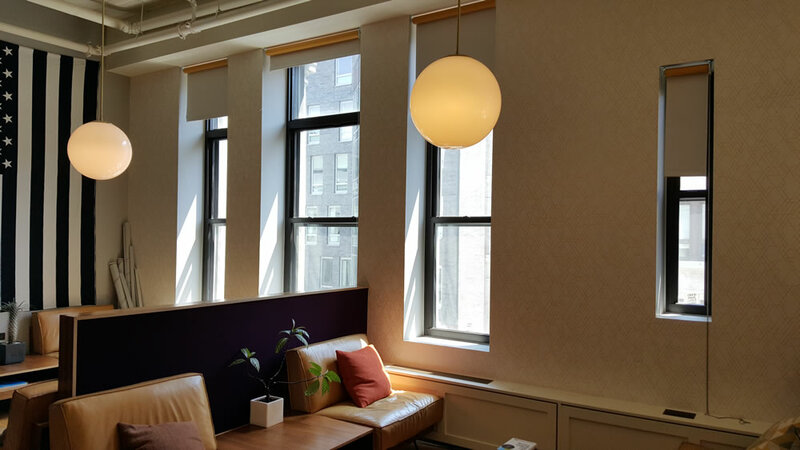 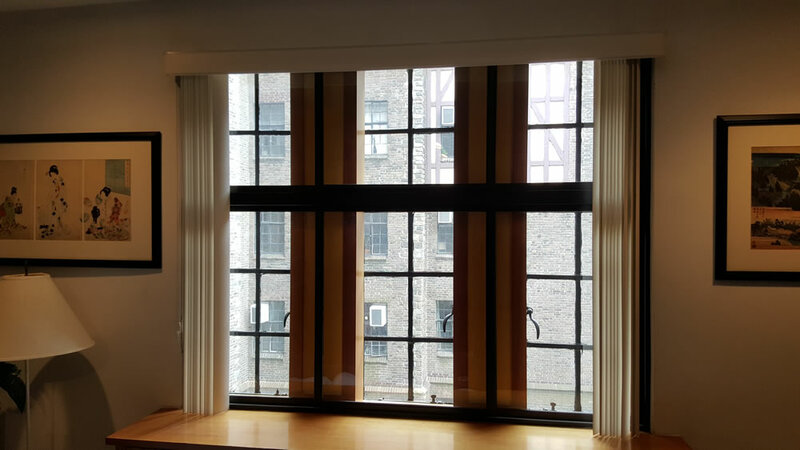 With bring over 50 years of experience installing soundproof windows across the boroughs: Manhattan, Queens, Brooklyn, the Bronx, and Staten Island. 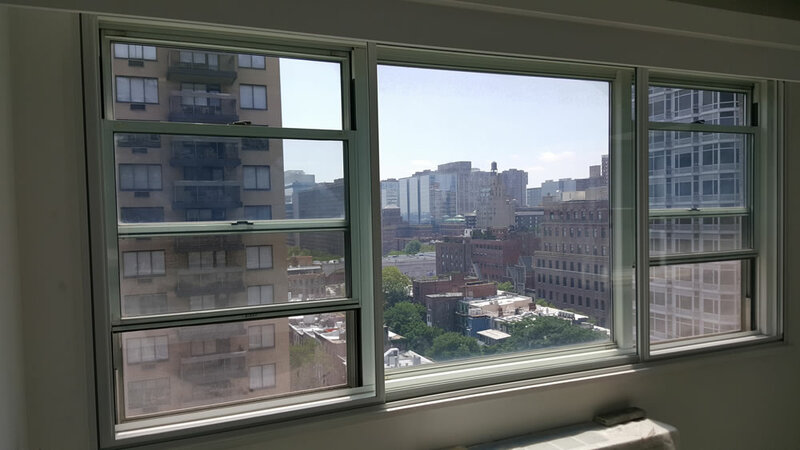 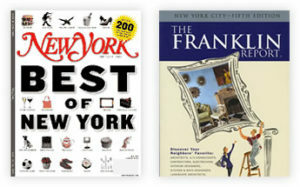 We also service New Jersey (including Jersey City and Hoboken) and Westchester County (including White Plains).